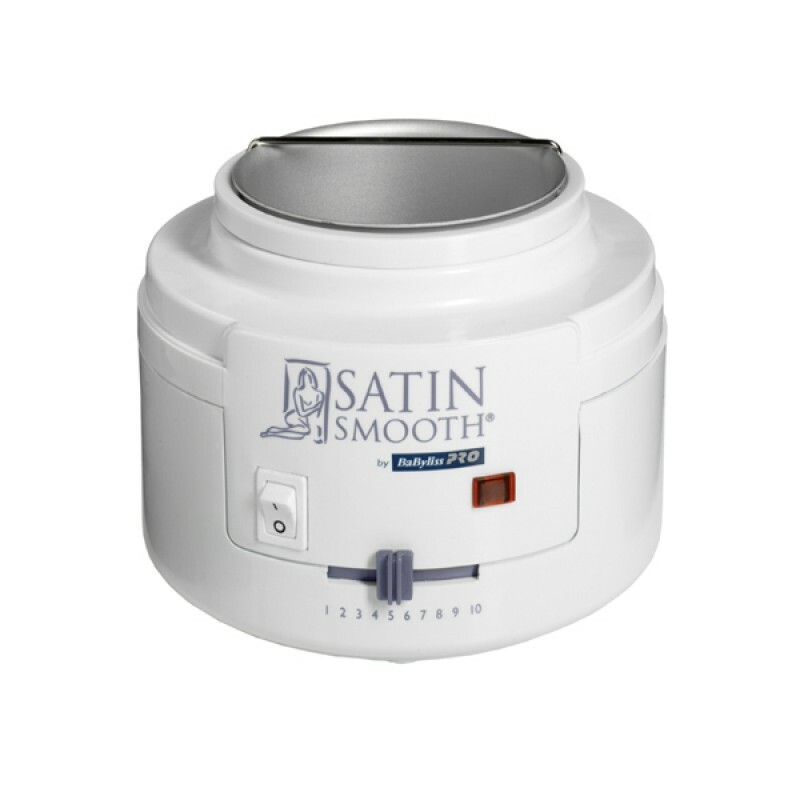 Satin Smooth single pot wax heater, a modern fast and effective way of heating wax. This wax heater is of the highest quality. Review "Satin Smooth single pot wax heater"